What could be more perfect for your New Year’s Eve celebration than cupcakes spiked with champagne? These turned out very cute, and the frosting was so delicious that I’ll definitely use it again, for occasions other than New Year’s! 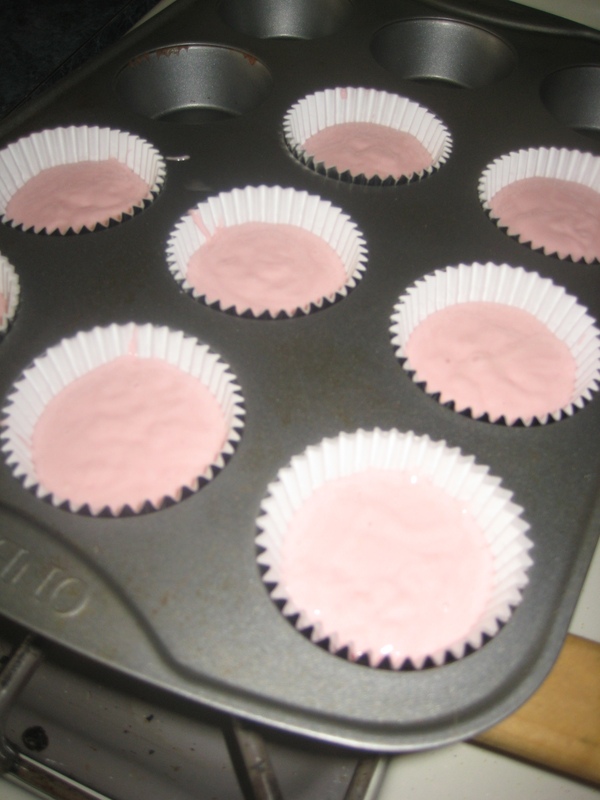 Divide the batter amongst 24 cupcake liners. Bake until slightly golden, which was 17 minutes for me. 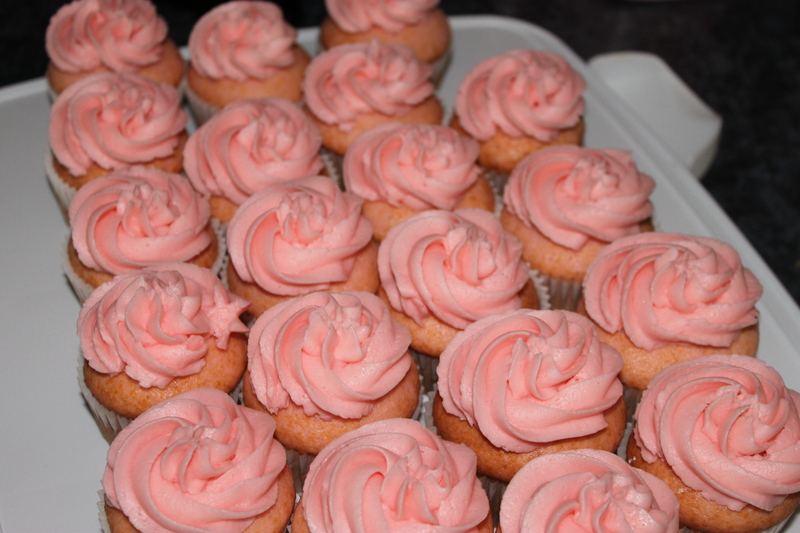 Frost with pink champagne frosting! 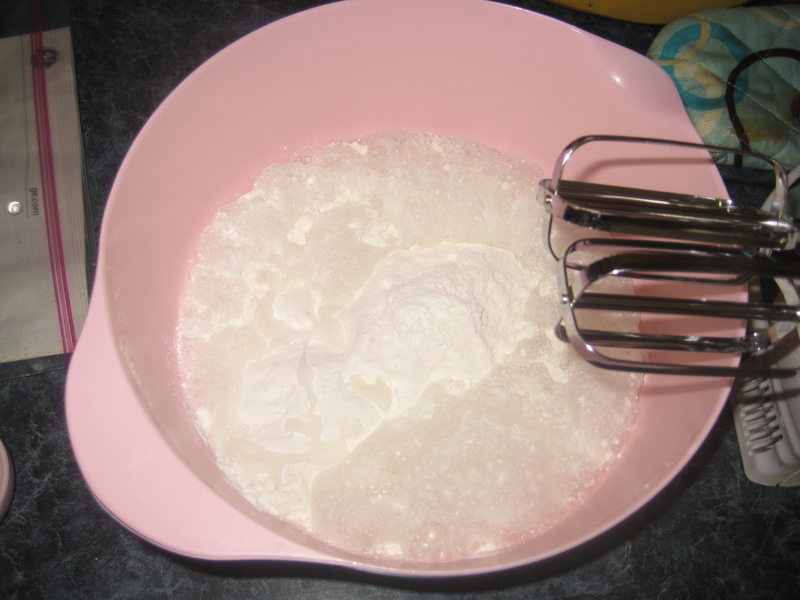 Beat together ingredients until smooth, using more champagne if your frosting appears too thick. 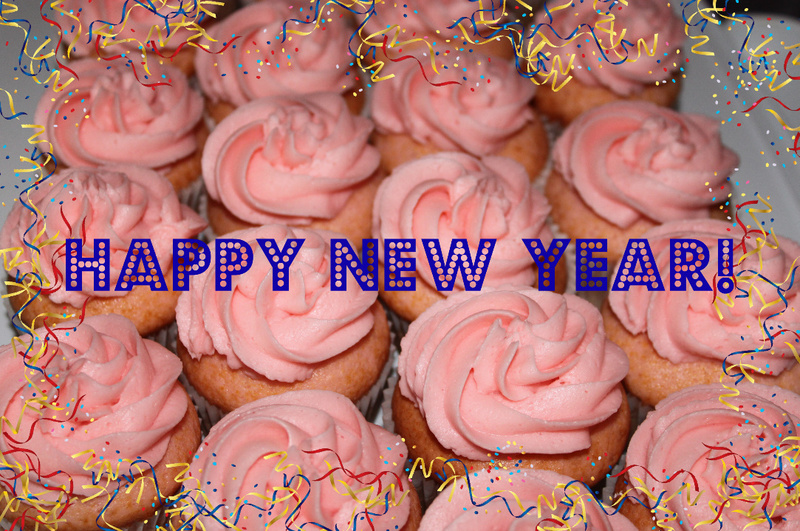 Pipe onto the cupcakes – Happy New Year! Good replies in return of this matter with genuine arguments and telling the whole thing on the topic of that.